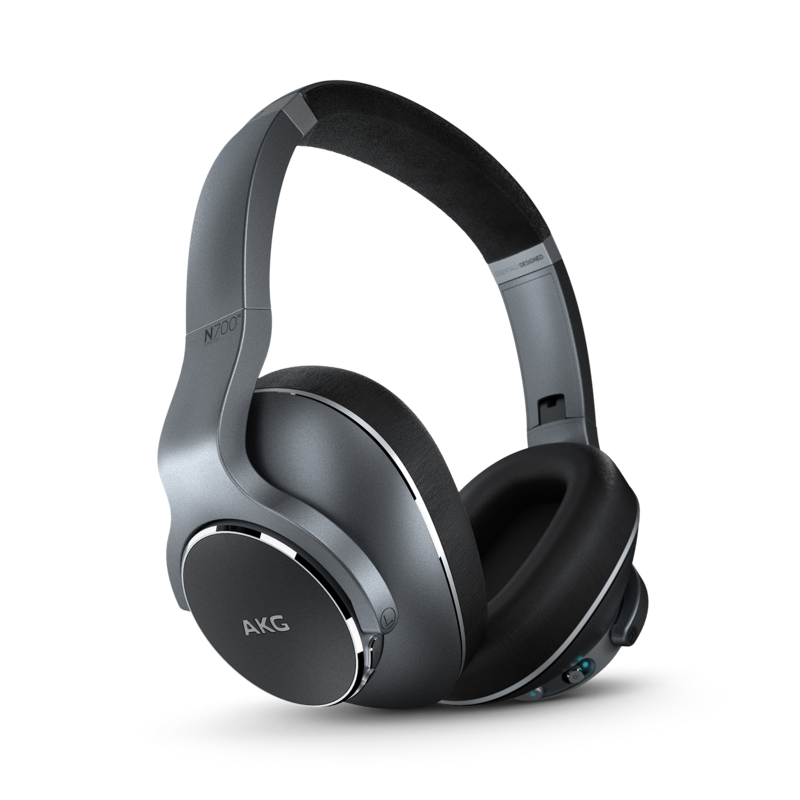 AKG N700NC Wireless is rated 4.0 out of 5 by 1. Rated 4 out of 5 by Lennart07 from TrueTone bug Everytime I stop the music and activate the Ambient Aware button the headphones don't continue play the music. Instead the don't charge and couldn't be used till the batterie runs out. Please fix this! Hi there, since yesterday my pair of AKG N700NC have frozen and can't connect via Bluetooth. I've tried turning them on and off repeatedly. Forgotten the connection to both my laptop and my mobile. But no I can't pair them. Unsure of what to do. When battery drain out, it will automatically reboot. After that, charging it back would fix it. 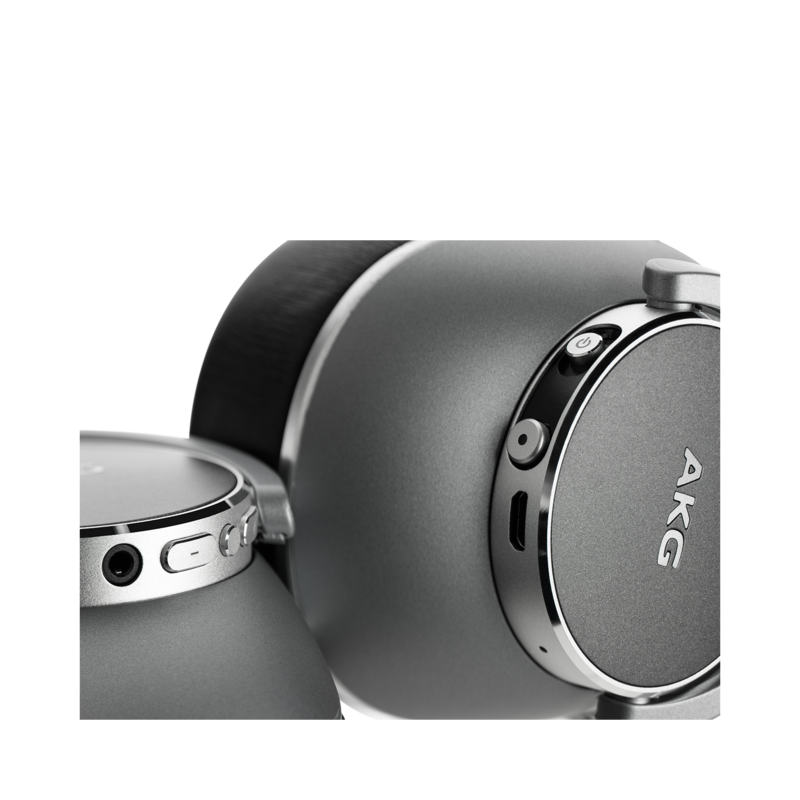 And I suggest you always upgrade the FW to the latest via AKG headphone app. 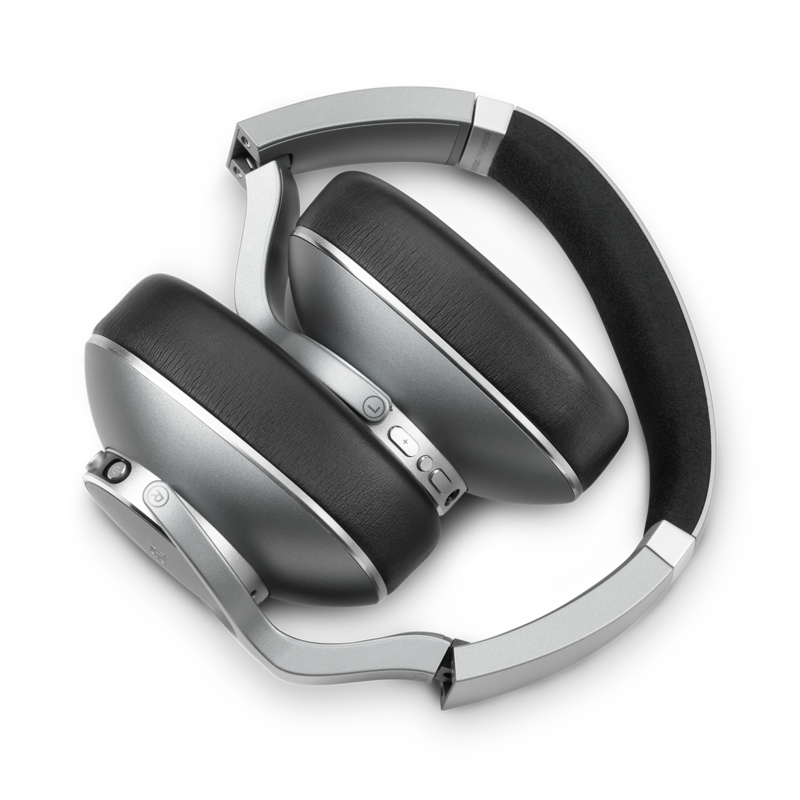 Hi, Im trying to choose between N700NC Wireless and N60C wireless, which one is better from sound quality point of view? Also how come N60NC has BT aptx and the N700NC doesn't? can you use anc in wired mode???? Hi! Yes the ANC feature is active even when you are using a wired connection. Will the N700NC support Bluetooth Multipoint? Will you be able to pair them with two iPhones (iPhone XS and iPhone 8) simultaneously so that you can receive calls on either one of them while they are both? 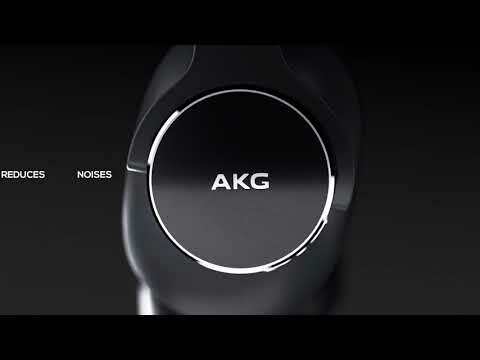 The AKG N700NC does not support multipoint connectivity but our AKG Y100 only. Will the N700NC support Bluetooth Multipoint? Will you be able to pair them with two iPhones (iPhone XS and iPhone 8) simultaneously so that you can receive calls on either one of them while they are both paired? 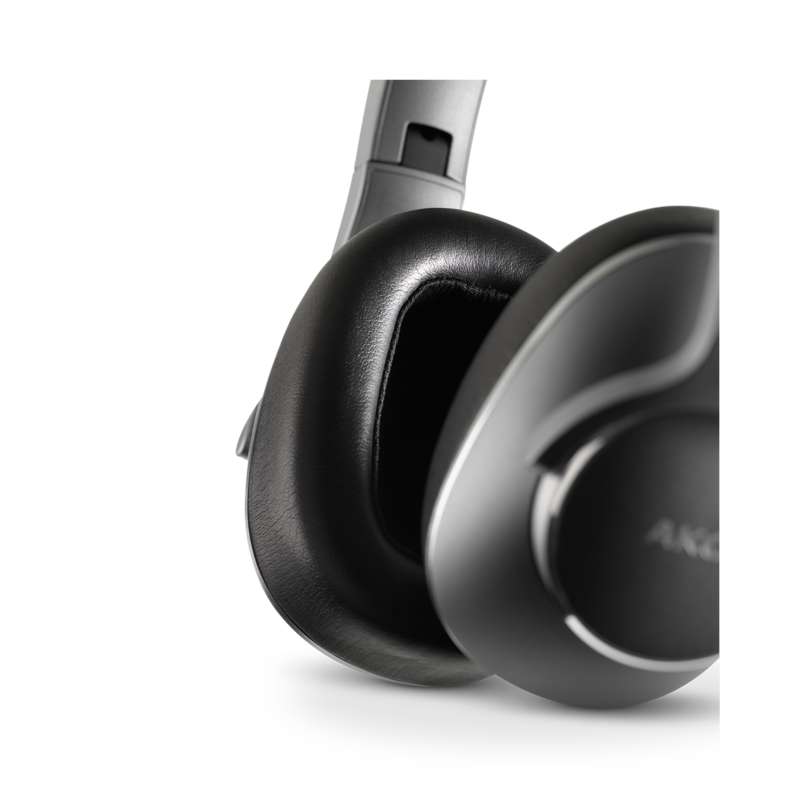 the N200wireless supports aptx. the N700NC appears to be a downgrade. 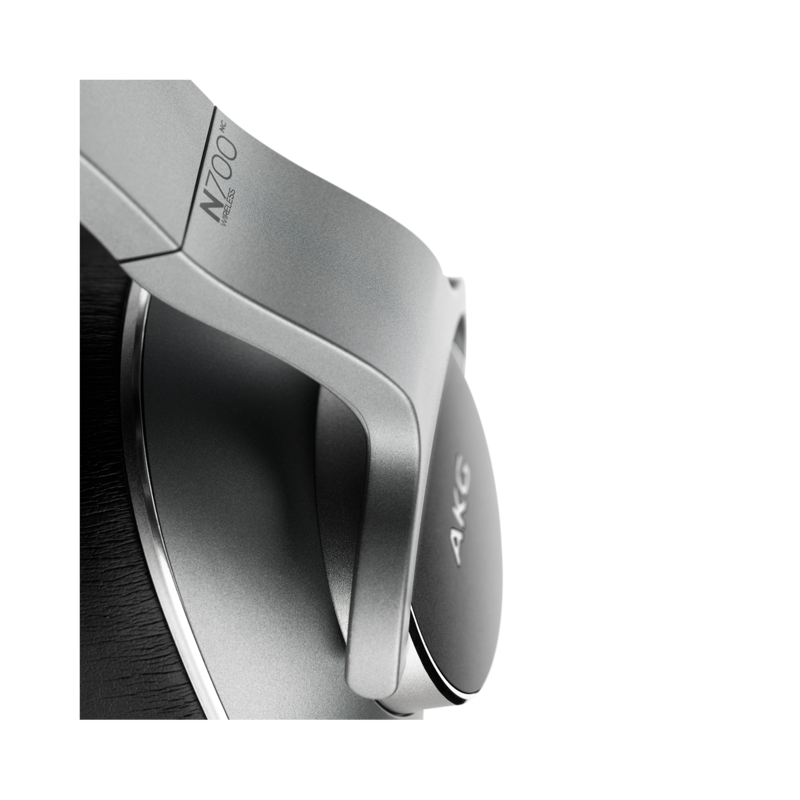 Android devices does aptx and LDAC; does it even support LDAC? 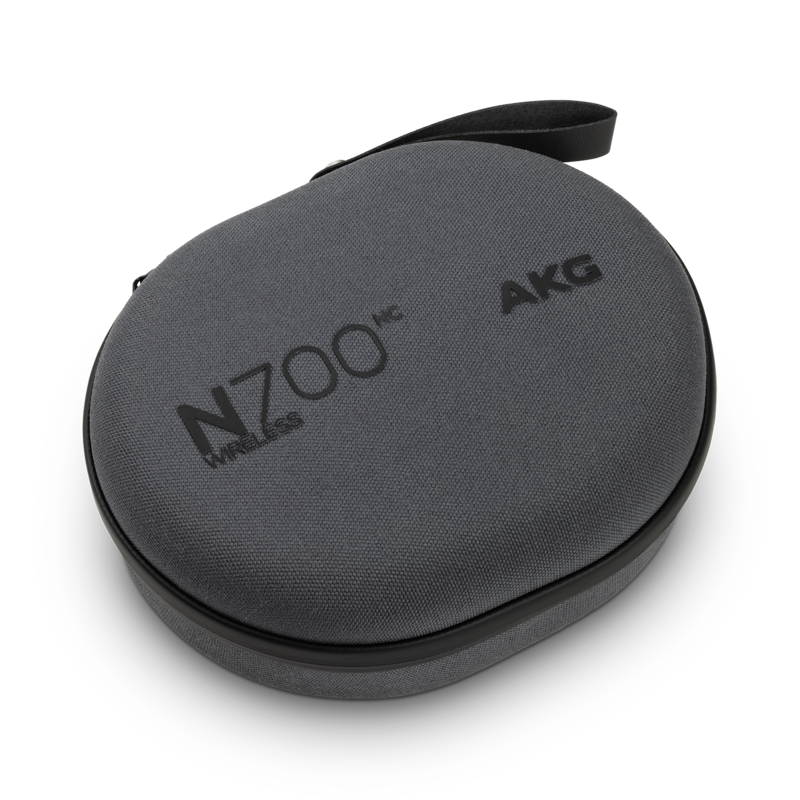 The AKG N700NC supports only standard SBC codec. 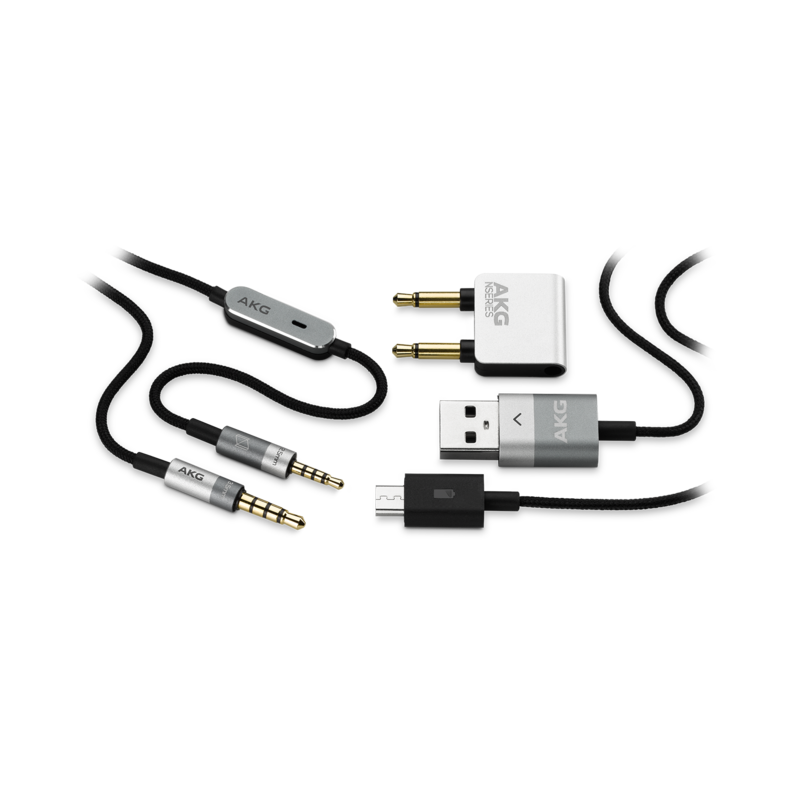 Hello there, are they completely compatible with Apple devices?